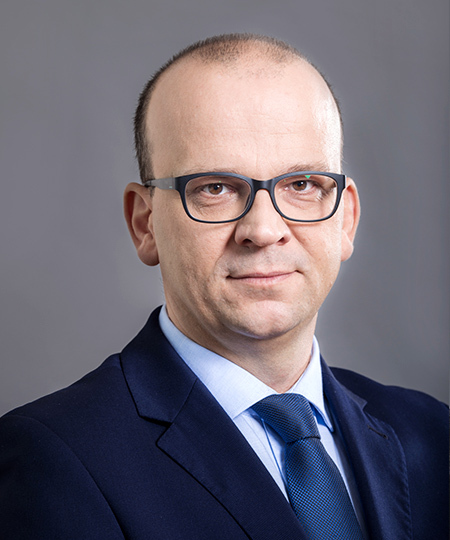 We are pleased to announce that at the beginning of October, Krzysztof Krak, specialist in compliance solutions and fraud and corruption prevention systems, joined DZP as Counsel. Krzysztof is an experienced expert in implementing analytical solutions in the areas of IT, organisation and training. Before joining DZP, he was Director of the Office of the Head of the Central Anti-Corruption Bureau where he supervised the Bureau's anti-corruption education and prevention activities and coordinated and actively participated in the implementation of the Government Corruption Prevention Programme 2014-2019. Previously, from 2006, he was Director of the Analysis Department. He worked for several years at Police Headquarters, where his responsibilities included coordinating international cooperation and heading the Polish Interpol Office. He has authored publications and lectured at many conferences and seminars on preventing and combating corruption. A graduate of the Police Academy in Szczytno, he also graduated in law from Maria Curie-Skłodowska University in Lublin and in European integration and security from the Pultusk Academy of Humanities.